With the heat wave, there’s nothing better than cooling down with an icy, refreshing frozen treat. 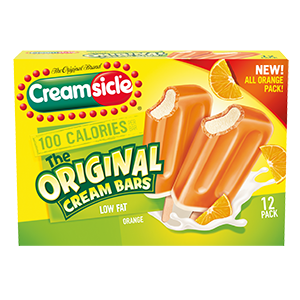 National Creamsicle Day is coming up on Sunday, August 14, and this classic flavor combination of citrusy orange ice and vanilla cream is sure to bring back childhood memories. More of a cherry fan? 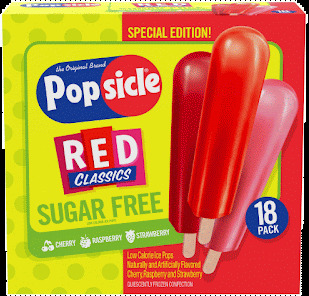 Celebrate National Cherry Popsicle Day, on Friday, August 26, with a quick and easy dessert for summer barbecues or a cool snack for hot summer afternoons. 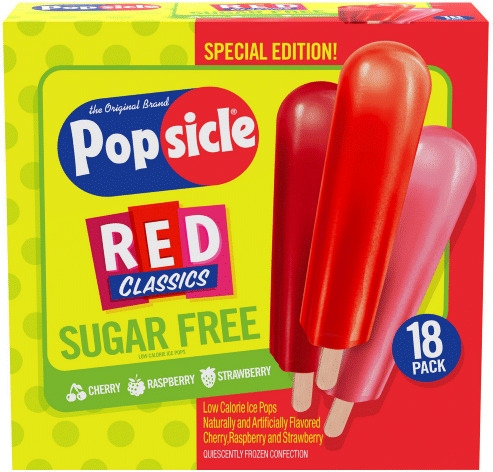 New this year, Popsicle’s Sugar Free Red Classics offers an effortless way to indulge without the guilt!